Loco Dice merges perspectives in his delicate sense for sounds and reflective atmospheres, underpinned with solid, physical grooves inspired by the hip hop that was his early sonic stomping ground in the mid-to late ‘90s. BOLD was appointed the international creative agency for DJ icon Loco Dice. Loco Dice is a DJ and producer from Berlin who brought on BOLD LA to help strengthen his brand image and apply creative strategies for social media campaigns. 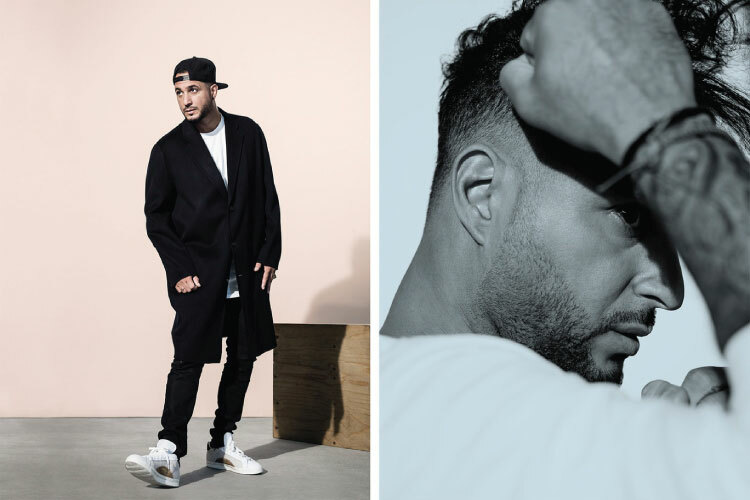 BOLD provided brand consultation for Loco Dice and developed content management systems to organize social media and build overall strategies to position Loco Dice for elevation and future brand collaborations as he strengthens his relevance in the US.